This neighborhood is fun, historic, and full of restaurants and shops owned by local merchants. Let’s support it! 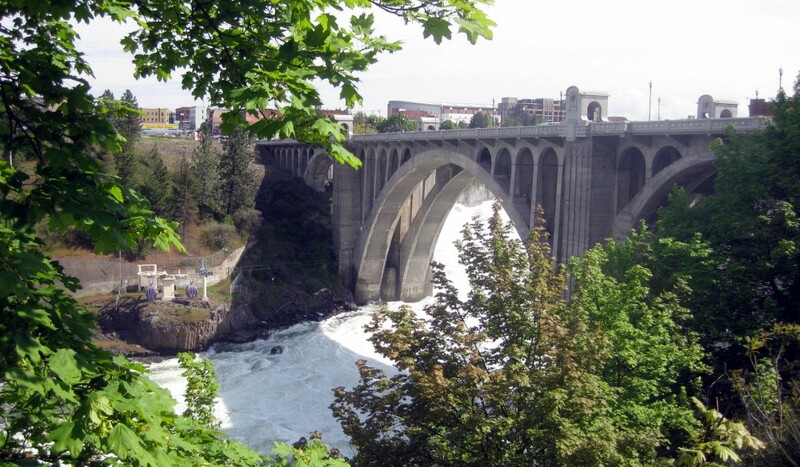 This entry was posted in Cool Links, Spokane Neighborhoods by Molly. Bookmark the permalink.